No matter where you live, allergies are all around outdoors. Even though you may change your air filters indoors often, allergens and other pollutants can be distributed throughout your home from the air ducts themselves. As we previously mentioned, all kinds of particles collect in and around those ducts - that’s why it’s extremely important to keep them exceptionally clean. Especially if you’ve been abnormally suffering from allergies lately! One of the biggest mistakes made with air ducts is improper cleaning. In some cases, homeowners may try to clean the air ducts (even just as a “temporary fix”) and you can hardly tell the difference. That’s because the entire ductwork needs to be inspected and cleaned, too! Now you’re probably asking yourself; but what does keeping the air ducts clean entail? It’s actually rather simple, so don’t panic. The best way to take care of those air ducts is to call a professional. They’ll know how to handle the situation and they’ll be able to give you advice on regular maintenance and allergen reduction. That’s easy! 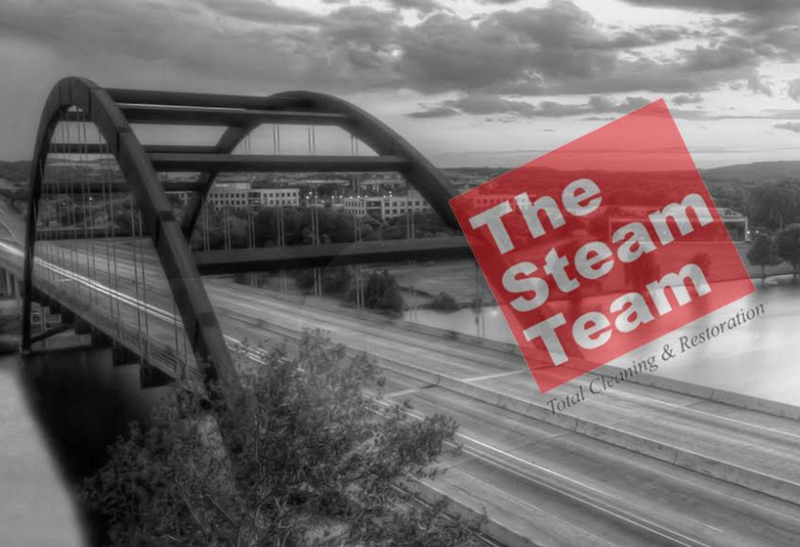 Ask any of our past customers and they’ll tell you, just give The Steam Team a call. Our technicians go through rigorous training, they’re certified, and they have extensive experience under their belt.